A Boise woman is facing charges after investigators say she broke into a Baker County cabin, swiping a handgun and documents stored inside. BAKER COUNTY, Ore. — A Boise woman is facing charges after investigators say she broke into a Baker County cabin, swiping a handgun and documents stored inside. According to the Baker County Sheriff's Office, the investigation began April 10 after an Idaho Power employee alerted deputies to a suspicious vehicle parked on the side of Brownlee Oxbow Highway. A deputy who went to check on the vehicle, he found 38-year-old Pearl Naomi Adair inside. Adair had multiple warrants out for her arrest, including a felony burglary warrant out of Idaho. She was arrested and transported to the Baker County Jail, and her car was towed. Before the suspect was booked into the jail, however, deputies found several documents in her possession, including a boat registration belonging to Steve Ritch of Baker City. Deputy Josh Bryant got in touch with Ritch, who said he had a cabin near Oxbow area, in the area where Adair's vehicle had been spotted. Bryant went out to the cabin to check on it, according to the sheriff's office, and found signs of forced entry. The next day, investigators were able to get a warrant for Adair's car. A search of the vehicle turned up a pistol belonging to Ritch, along with other stolen items. 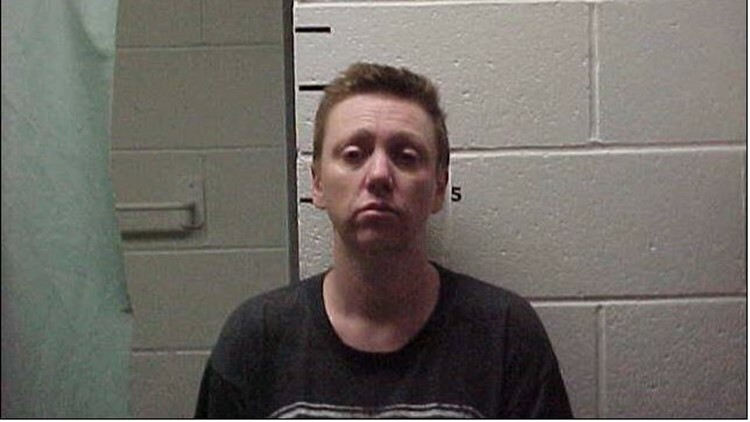 Adair was charged with Burglary I, Theft I, Theft II, Criminal Trespass I, Criminal Mischief III, Unauthorized Entry of a Motor Vehicle, and Felon in Possession. Additional charges are also pending stemming from a February incident in which Adair is accused of entering a Durkee home without permission as well.